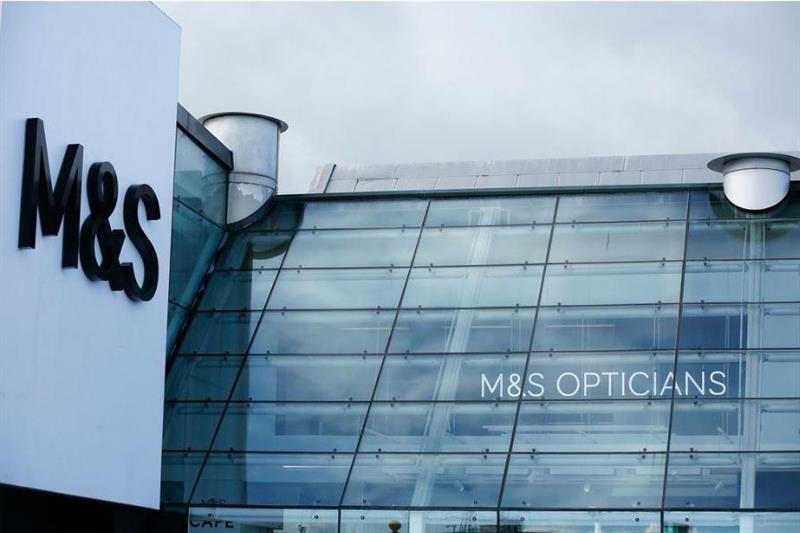 The deal between M&S Opticians and Galaxy Optical has fallen through due to a failure to reach agreement over the roll out. A source has reported that staff at the Derby practice have been told that they are closing and no longer have a job there. This followed the recent opening of a practice in London Colney on March 14, which Optician reported on earlier this week.